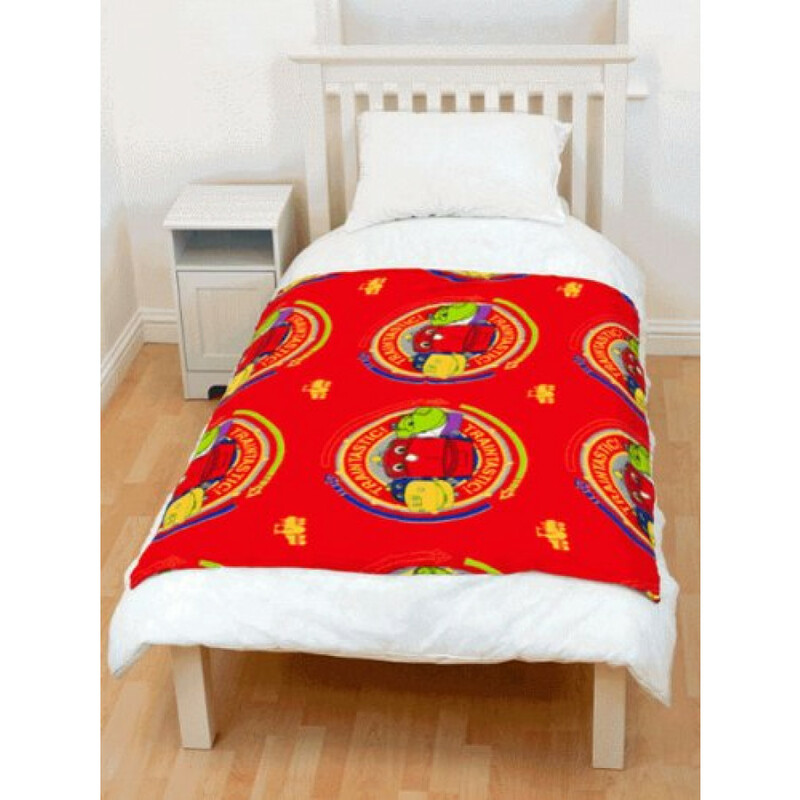 Give your child's bedroom a splash of fun, colour and character with this throw blanket featuring Chuggington – Traintastic character that will entertained your kids throughout the day, while its 100% quality polyester fleece material will keep your child cosy and warm all night. Fitting out your kids bedroom with their favourite characters help them feel at ease and comfy in their bedrooms. This 125cm x 150cm size throw blanket is striking, colourful and extremely easy to clean as it machine washable at 40 degree Celsius.